Good Morning! I hope everybody is having a GOOD WEEK so far! I know I am...hehehehe! I am just catching up on ALOT of unfinished business! AND the BEST part is that being "Organized" again is such a GREAT feeling! Okay, now ~onto my winner! OMG Emma! These projects are simply gorgeous!! Amazing. I love them all! Great job showing off the new stamps! CONGRATS MISS NICOLE! YOU ARE THE LUCKY WINNER OF THIS AMAZING BRAND NEW SANTA STAMP SET!!! are going to love them! 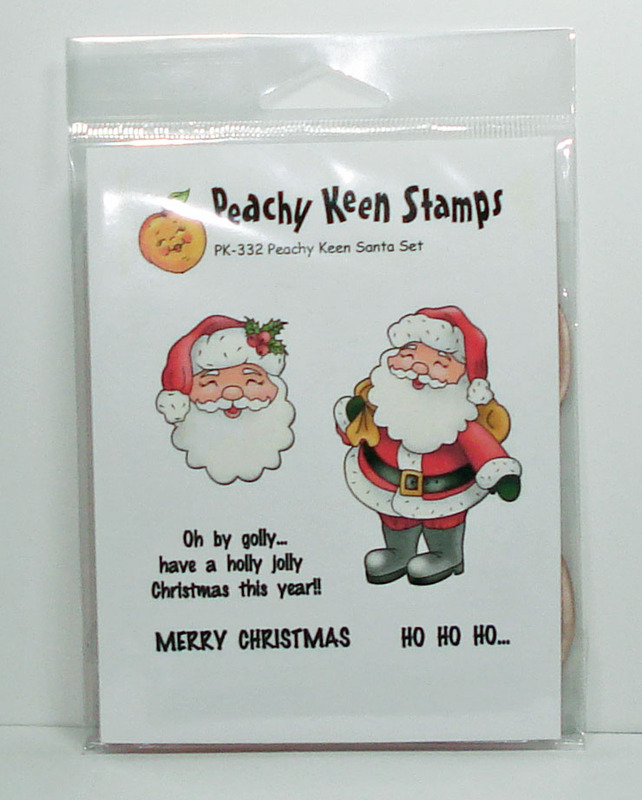 Congratulations Nicole...enjoy your new stamps...they are so cute. Thank you all! Just received my stamps in the mail! Thank you Emma for an awesome giveaway! !